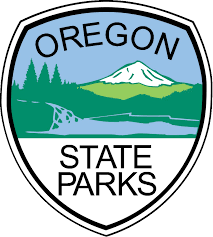 The Siuslaw Water Trail provides over 30-river miles of paddling opportunities in the Siuslaw Estuary along the North Fork and and mainstem Siuslaw between Mapleton, Oregon and Florence. Paddle from the head of tide through the beautiful estuarine islands, coastal forests, sand dunes, and historic waterway with thousands of years of local history. 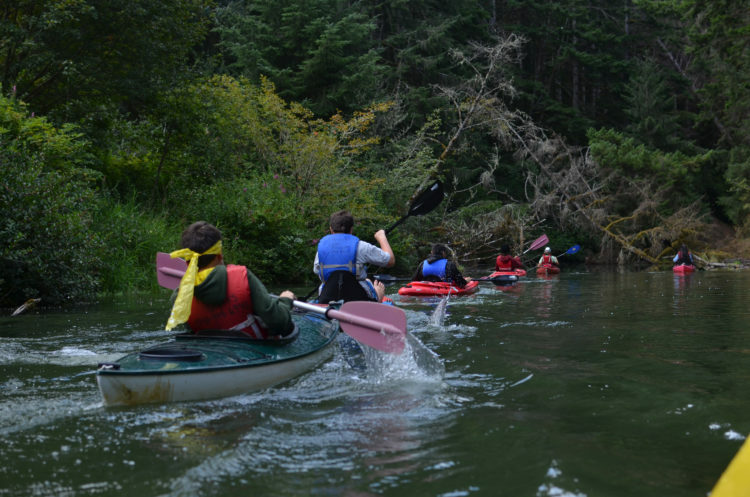 While paddling along the Siuslaw River, you will experience the dynamic setting of the Central Oregon Coast. 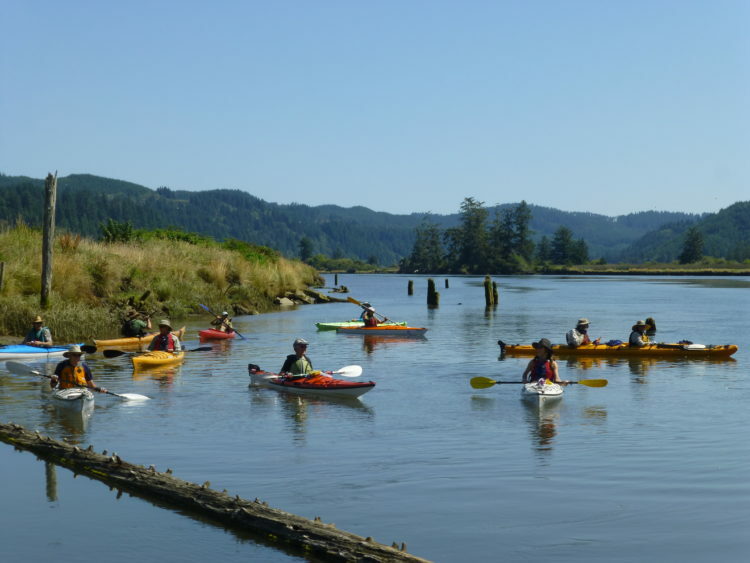 From sea otters to blue herons, ospreys to salmon, the Siuslaw River offers a one-of-a-kind coastal estuarine paddling experience. 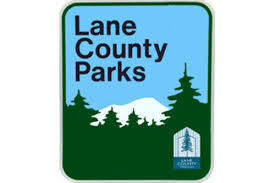 Day trips leaving from either the Port of Siuslaw, Bender Landing or from Mapleton provide for opportunity to get out and enjoy the diverse, and beautiful environment that the Lower Siuslaw River has to offer. Be prepared for varied conditions! It is critical to safe paddling that all participants have the training, skill, and experience, including self-and assisted-rescue techniques. Wear a life jacket - even the most experienced paddlers. Gather as much information as you can about the route and any potential hazards before leaving. Attain up-to-date weather forecast, tide chart information, local knowledge about the route you will be paddling. Be alert for larger, motorized boats. Stay along the river’s edge and steer well clear barges, and larger fishing boats. 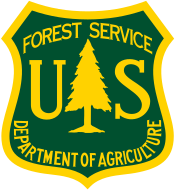 Each September, National Estuaries Day, is a great day to explore the Siuslaw Water Trail! 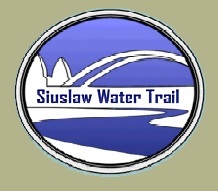 The updated Siuslaw Water Trail brochure is available below. 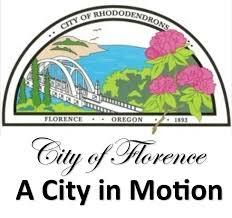 Paper copies are also available during business hours at the SWC office and the Florence Chamber of Commerce. Explore the estuary! Happy paddling! 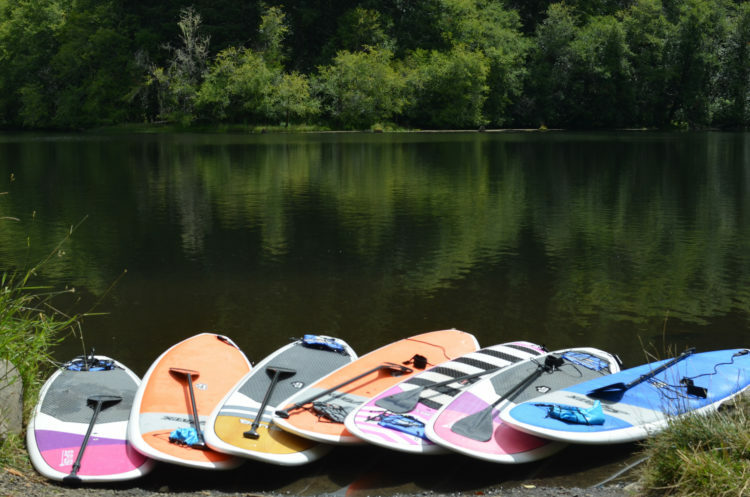 Watercraft rentals are available at paddle shops in Florence, at several of the resort areas as well as Honeyman State Park.